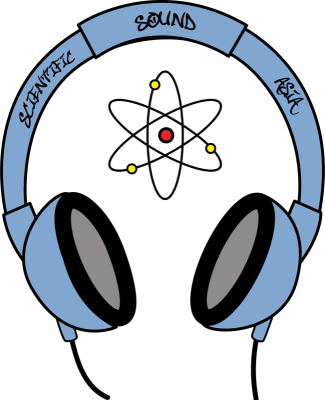 Graham Gold has today released the playlist for his weekly Show 'Esta La Musica' on Scientific Sound Asia Radio, the show will be broadcast this Saturday, 23rd March, 8 to 10 PM Indochina Time (ICT). Graham's weekly show was named after a tattoo he had on his right upper arm whilst doing a DJ set in Los Angeles, in the United States way back in 1999. Whilst Grahams’ global fame in the DJ world and music industry came about through his weekly shows on London's Kiss 100 and his club night 'Peach', this new show started after his split from Kiss 100 and relocated to South East Asia, using the name tattooed on his arm as a new techno show 'Esta La Musica’. Graham’s initial local fame occurred due to his ten year, six nights a week residency at Gullivers Club in London’s Mayfair between 1980 and 1990. His rise to the top started at aged 17 when, in the early seventies Gold's love of Afrocentric music led to a popular mobile disco he started with a friend, The Funky Road Show' be the most sort after brand in West London. By the age of 18, Graham was spinning his love of black music 5 nights a week in the capital. This led to a solo journey in the 80’s across many pirate radio stations across London and a musical journey taking him from Reggae, Soul, Disco and Jazz Funk. Ultimately, this led to him joining the Radio London Soul Night Out team and a weekly Saturday night soul show on London's Capital FM, winning the 'Broadcaster of the year' in 1985. Graham was around for the Birth of Kiss FM London and this is where his global recognition as a DJ came into fruition. His weekly shows were seen as the powerhouse behind the success of Kiss and spring-boarded him onto the World stage with a consecutive 8 years in the DJ Magazine Top 100 and his admission onto Dash's "Most Popular DJs in the World of All Time." Graham still has a massive following globally and still maintains his passion for music with his weekly show.